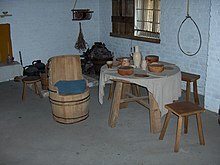 The following is a partial list of chair types, with internal or external cross-references about most of the chairs. 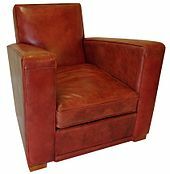 Armchair, has armrests for comfort; couches, sofas,etc. 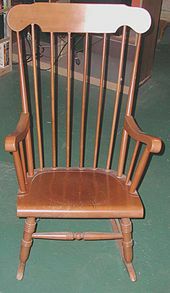 Peacock chair, a large wicker chair with a flared back, originating in the Philippines; also an exaggerated Windsor chair design by Hans Wegner (1947). 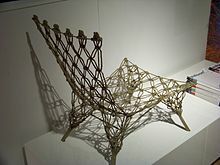 Ribbon Chair, designed by Niels Bendtsen in 1975. This chair can be scene in New York when viewing the MOMA's permanent collection. 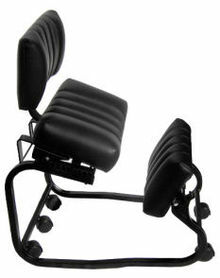 ^ "Air-Chair". Jasper Morrison. 2013-08-08. Retrieved 2013-10-29. ^ Rohrlich, Marianne (1998-06-04). "Currents; CONTRAPTION - Step Right This Way (Or That Way)". New York Times. Retrieved 2011-09-23. 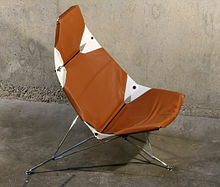 ^ "Breuer Chair". Breuer Chair. Seats and Stools. Retrieved 13 February 2014. ^ "Bartleby.com: Great Books Online -- Quotes, Poems, Novels, Classics and hundreds more". bartleby.com. Retrieved 2014-04-12. ^ Rybczynski, Witold (23 August 2016). "Sitting up". The Paris Review. Retrieved 26 August 2016. ^ "Bartleby.com: Great Books Online -- Quotes, Poems, Novels, Classics and hundreds more". bartleby.com. Archived from the original on 2008-07-25. Retrieved 2014-04-12. 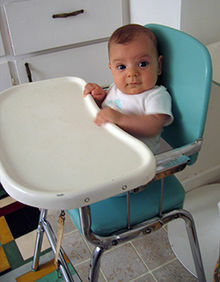 ^ a b "Alternative Chairs". Ccohs.ca. 2007-04-16. Retrieved 2011-09-23. ^ Garnett, Glenn. "Adirondack/Muskoka Chairs". Cottage Link Magazine. Retrieved 2011-09-23. ^ "Ovalia Egg Chair". Ovalia.com. 1990-01-01. Retrieved 2014-04-08. ^ "Power Chairs". 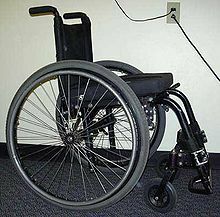 MSL Mobility Centre. ^ "Pushchair". Cambridge Dictionaries Online. Retrieved 2011-09-23. ^ "Recliner". Merriam-Webster Online Dictionary. Retrieved 2011-09-23. ^ "Image: Niels Sylvester Bendtsen. Ribbon Chair. 1975 | MoMA". images.google.com. Retrieved 2018-12-20. 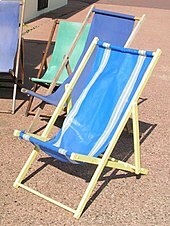 ^ "Reception Chair". Brothers Office Furniture. ^ "Online catalogue of antique auction houses in the UK". UK Auctioneers. Archived from the original on May 4, 2012. Retrieved 2011-09-23. 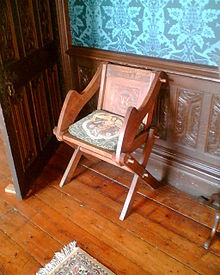 ^ "Wing chair". Cambridge Dictionaries Online. Retrieved 2011-09-24. ^ "Varier Gravity balans". Retrieved 2017-09-16.